CHICAGO (WLS) -- A woman was sexually assaulted in West Garfield Park Sunday, according to police. 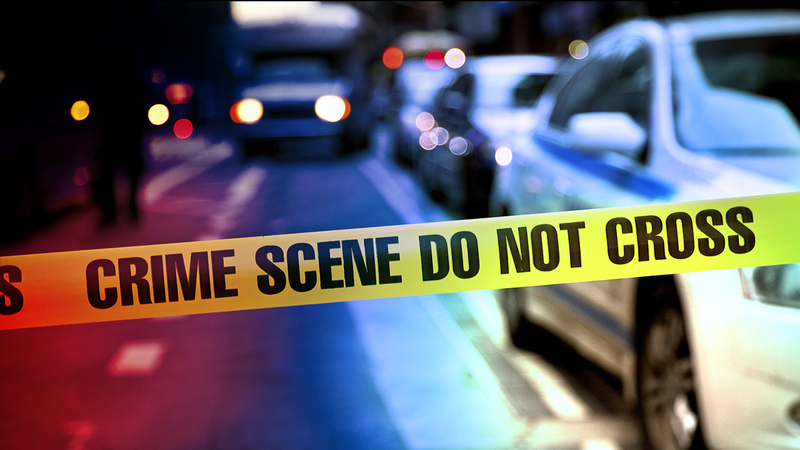 Police said the woman was walking north on South Cicero Avenue near West Madison Street at approximately 11 a.m. when she was approached by the attacker, who was described as a 35-45 year-old African-American man with a dark complexion and black hair. After showing the woman an object in his waistband, the offender lead the victim to an abandoned building in the 4600 block of West Washington Boulevard, police said. The offender then sexually assaulted the woman and fled, officials said. At the time of the attack, the offender was wearing a large, stained collared shirt, jeans and orange, gray and white Nikes, police said.